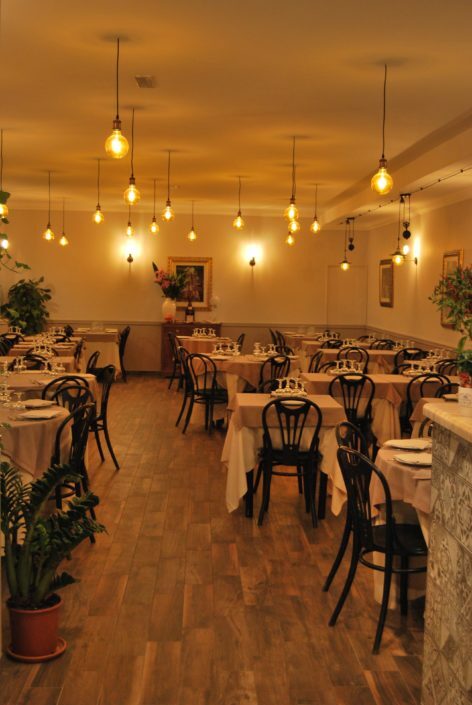 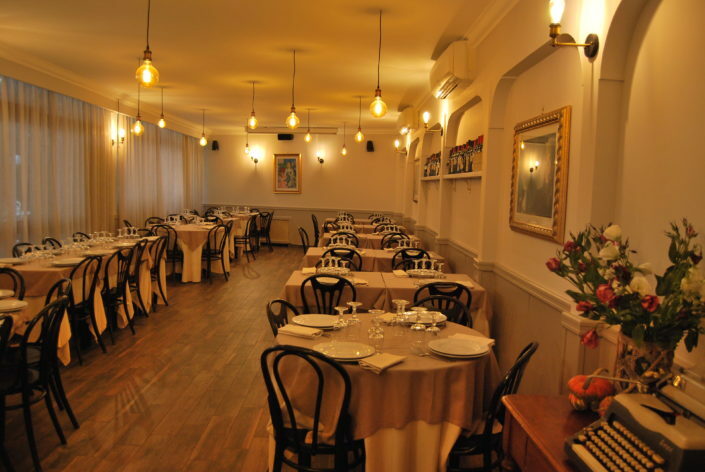 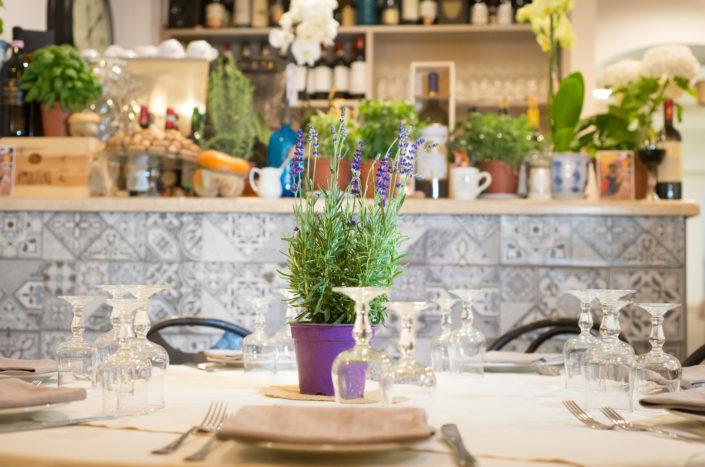 This historical restaurant in the Capital, “Al Giardino del Gatto e la Volpe”, was opened more than 80 years ago and has been refurbished several times since then. 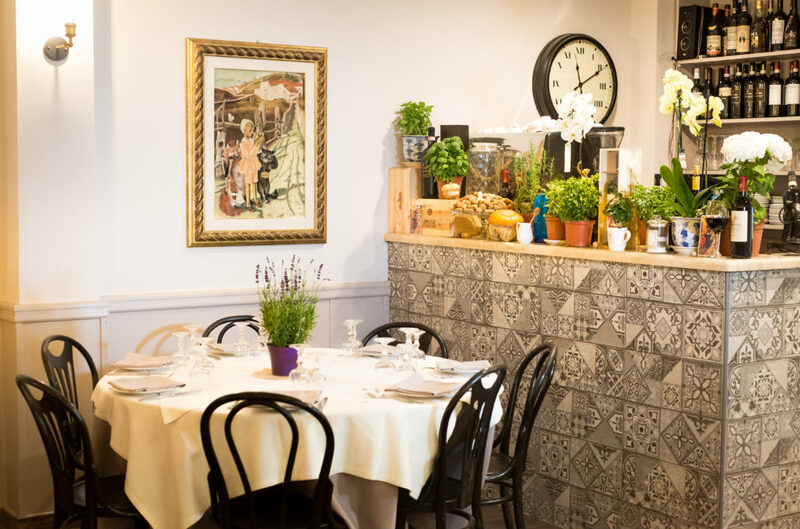 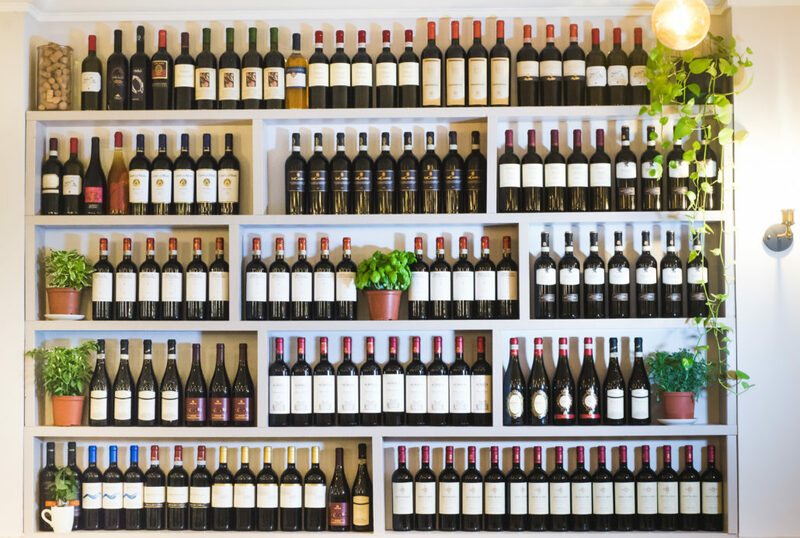 In 1971 it acquires its final name thanks to the current owners who have created a restaurant dedicated to the typical traditional Italian cuisine, cooked with creativity and guaranteed by the authenticity and freshness of their ingredients. 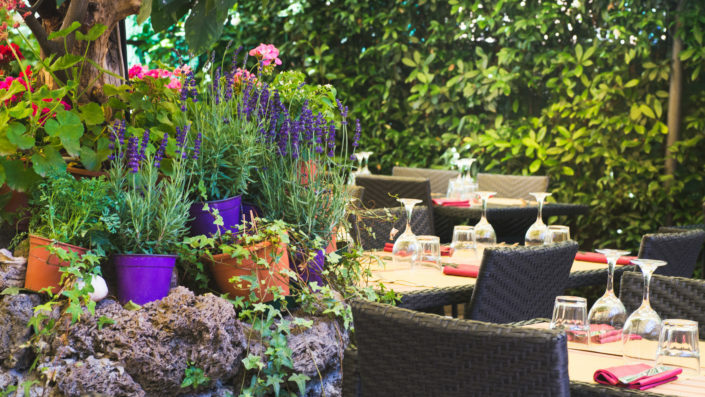 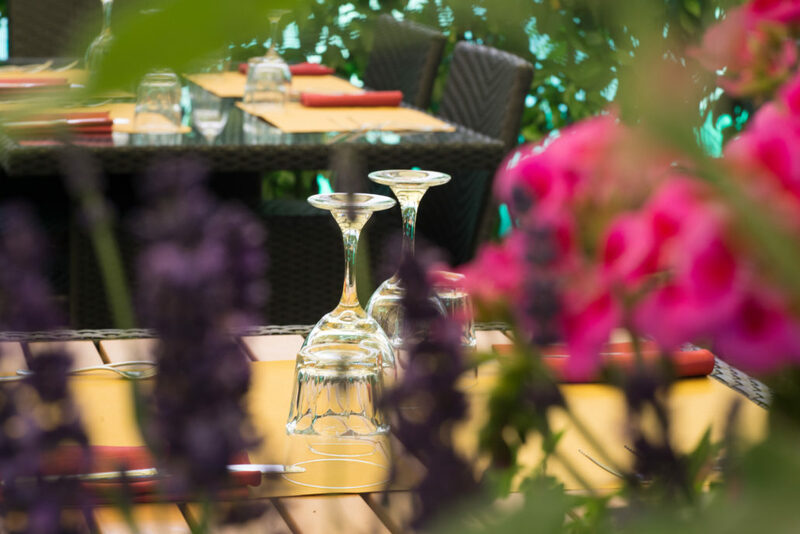 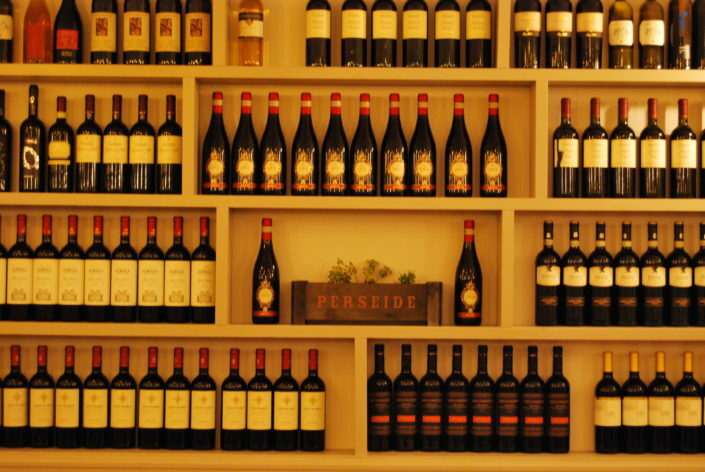 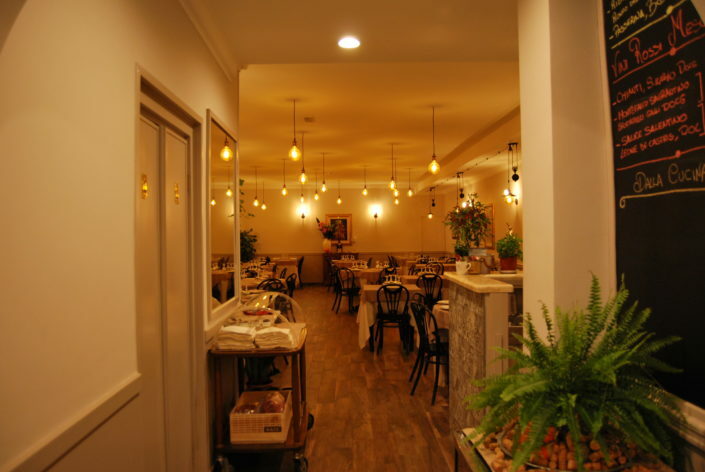 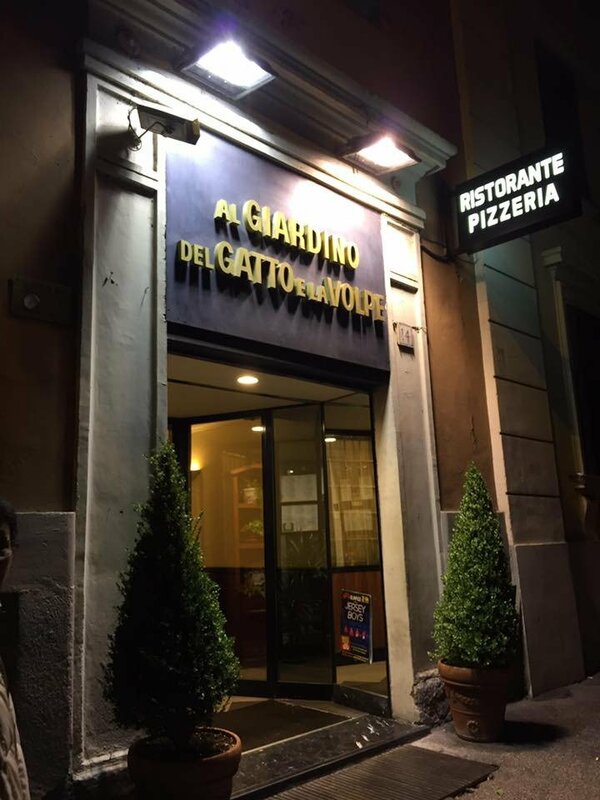 From the excellent meat, to the refined fish courses up to the whims of the pizzeria, “Al Giardino del Gatto e la Volpe” suits even the most demanding client. 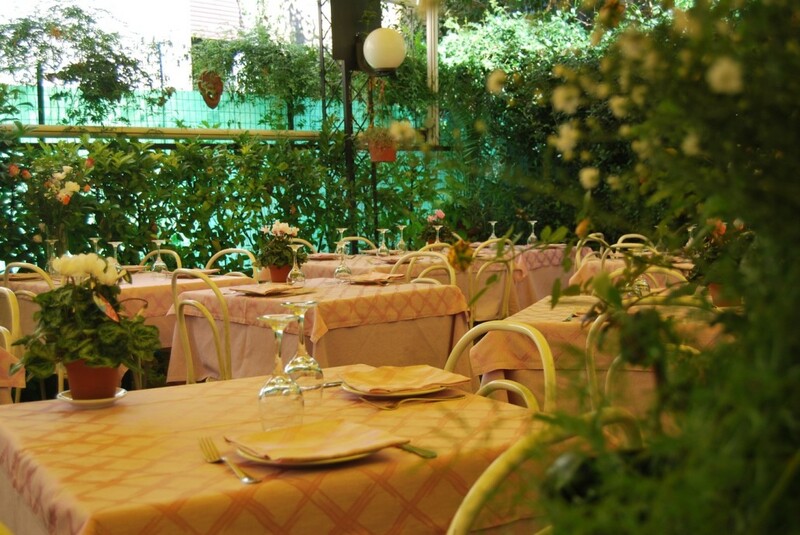 The atmosphere is welcoming and friendly especially during Summer, when the inner garden is open. 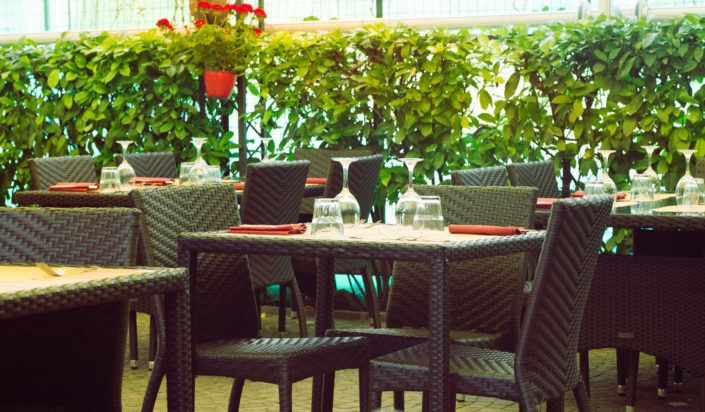 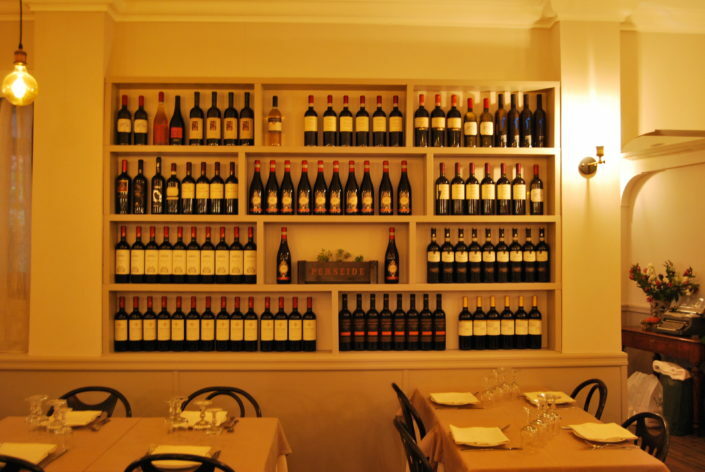 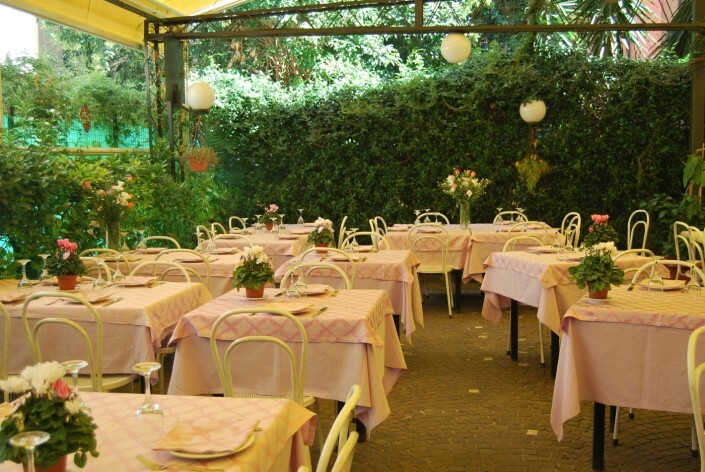 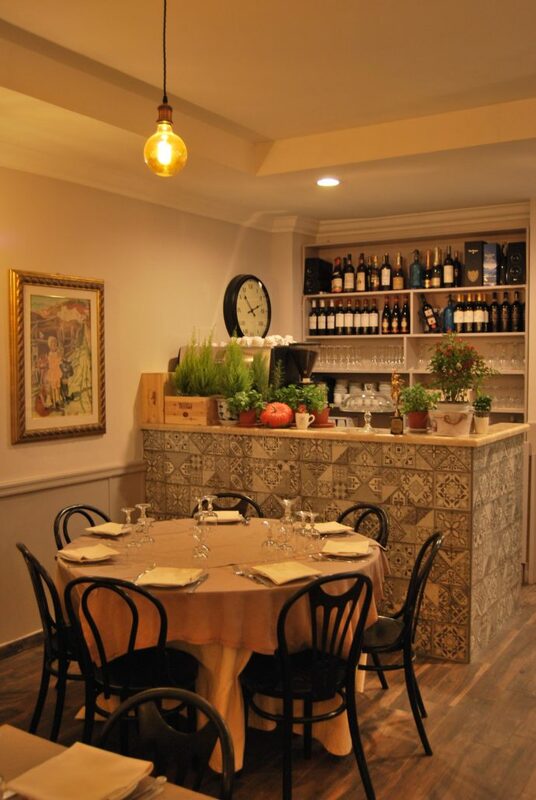 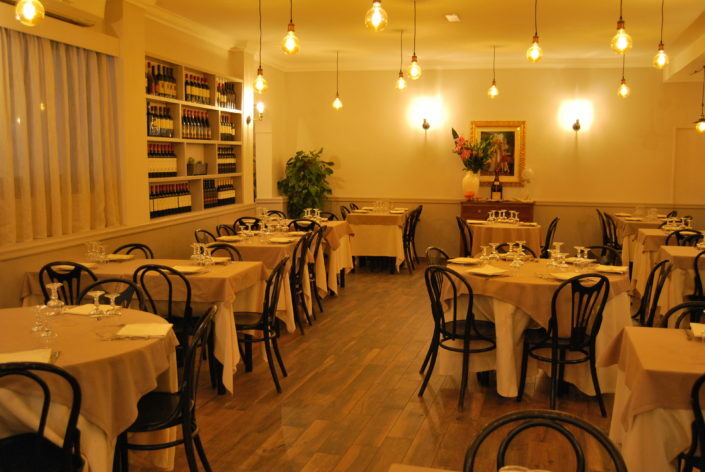 The Restaurant is in a privileged location near the Vatican Museums. Moreover, it is possible to organize business lunches with customized menus. 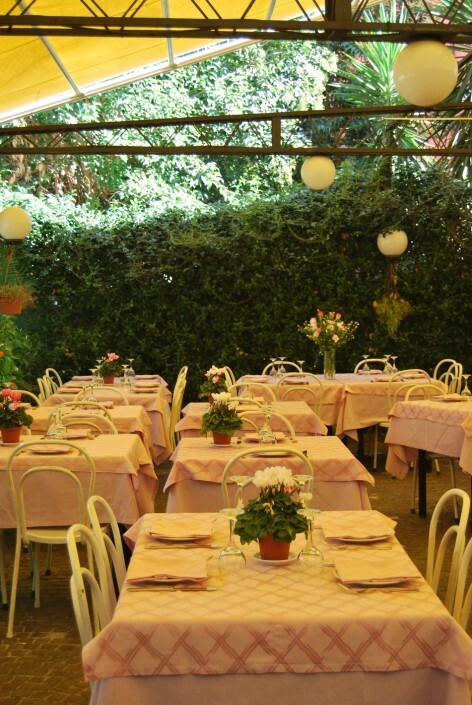 The restaurant “Al Giardino del Gatto e la Volpe” was founded in the ‘40ies, getting to its maximum success few years later, thanks to Nando and Angela, who decided to share their true passion for good food, with anybody who loved simple and healthy cuisine. 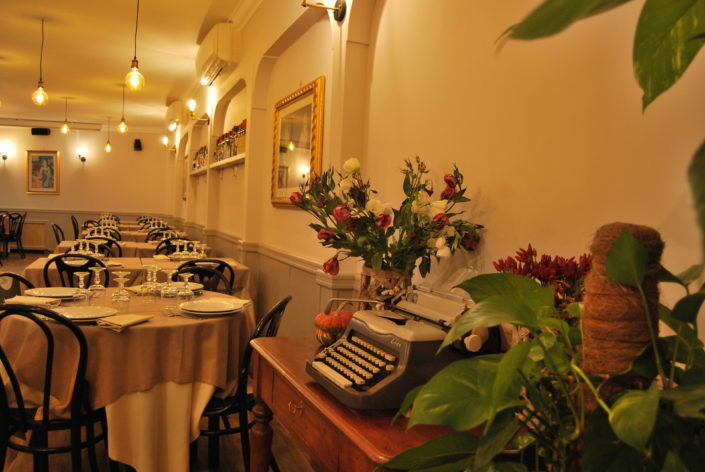 Afterwards, with love and experience, they involved their children, who refined their culinary and gastronomy art, by creating during the following years a very familiar and peaceful location, a pleasant atmosphere, also warm, welcoming, and marked by a continuous search of quality; a place in which customers can always taste typical Roman food, cooked with elegance and love, always by using genuine ingredients.